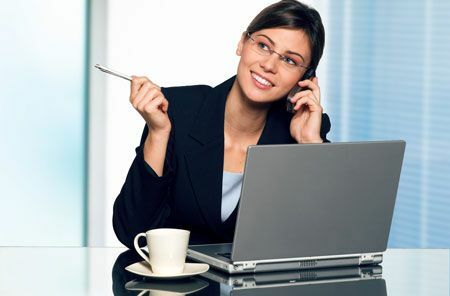 The CEO is looking for a driven personal assistant who is organised and keen to learn. You will be doing a wide range of tasks such as organising events, online research, social media, PR, ordering things, some testing of app/website and anything else that would come up. No previous experience required but a strong grasp of social media (mainly FaceBook and Instagram) is a plus. You will also need to be able to write in correct English. This is a fantastic opportunity to learn and start a career that can go far.